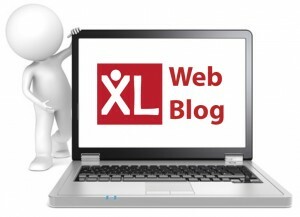 Welcome to our Web Blog. 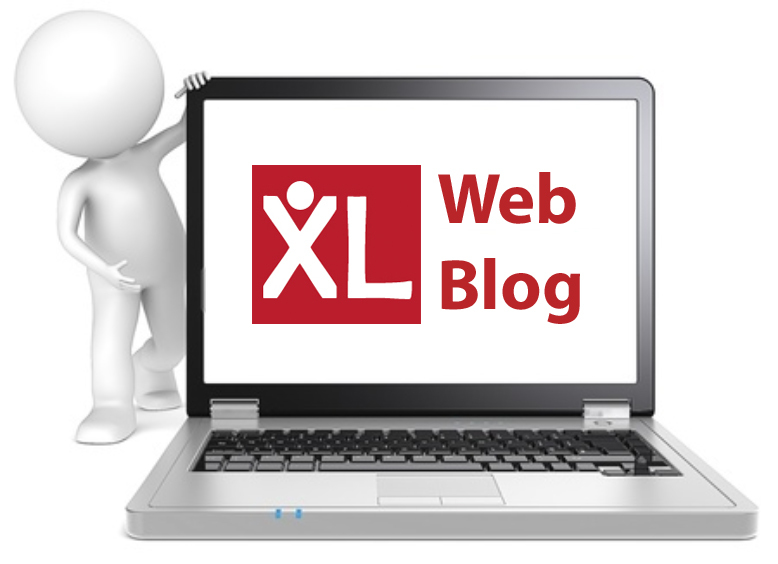 We will be posting articles, tips and news on all things Web – website, social media, SEO, email etc. So look out for our first post!